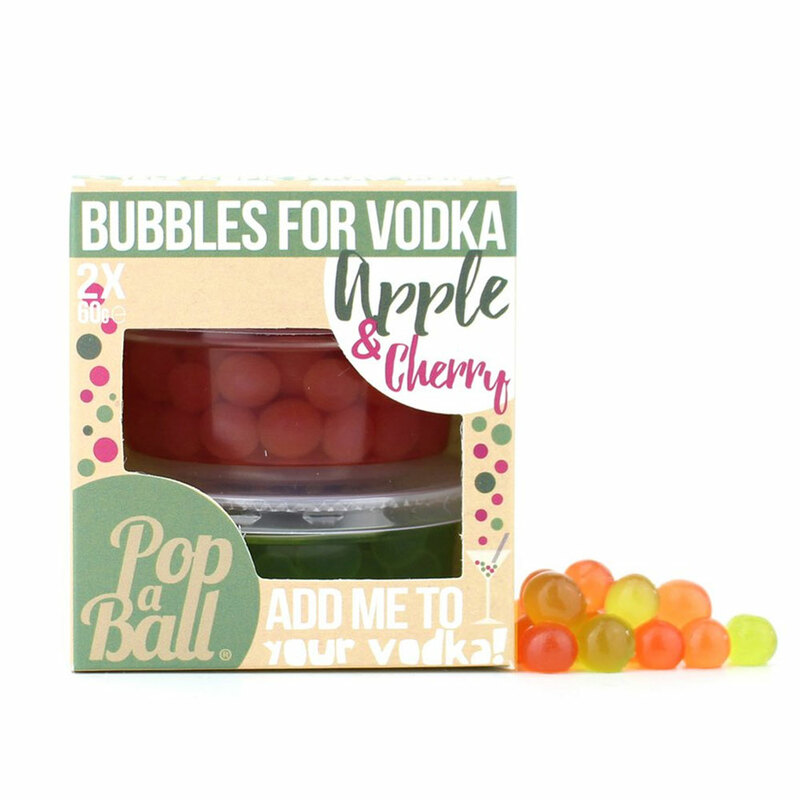 Don't just settle for a simple vodka cocktail when you can add a burst of flavour! 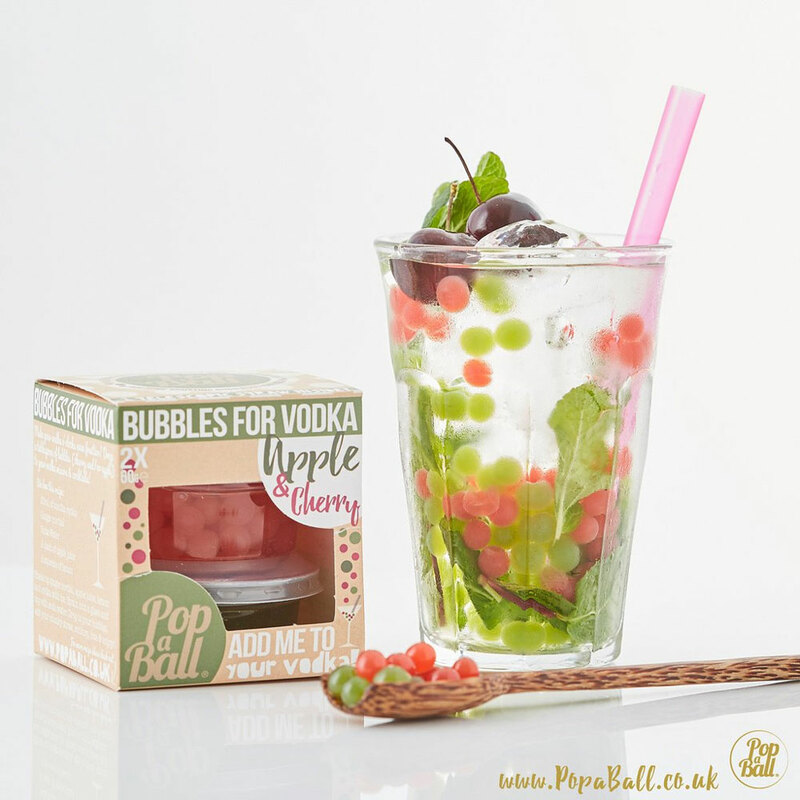 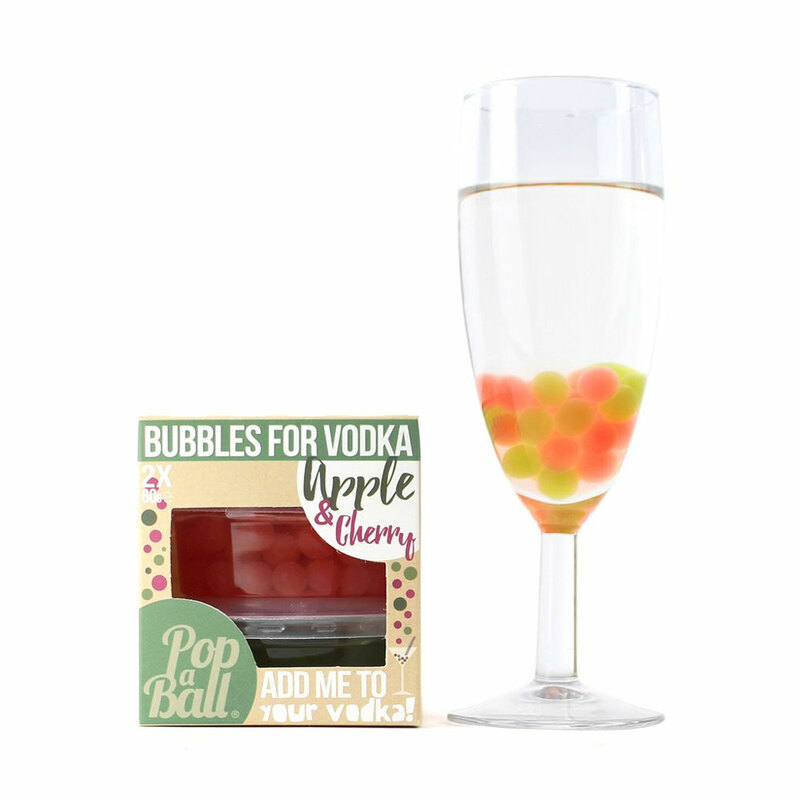 These Apple & Cherry Bubbles from Popaball are the perfect cocktail garnish. 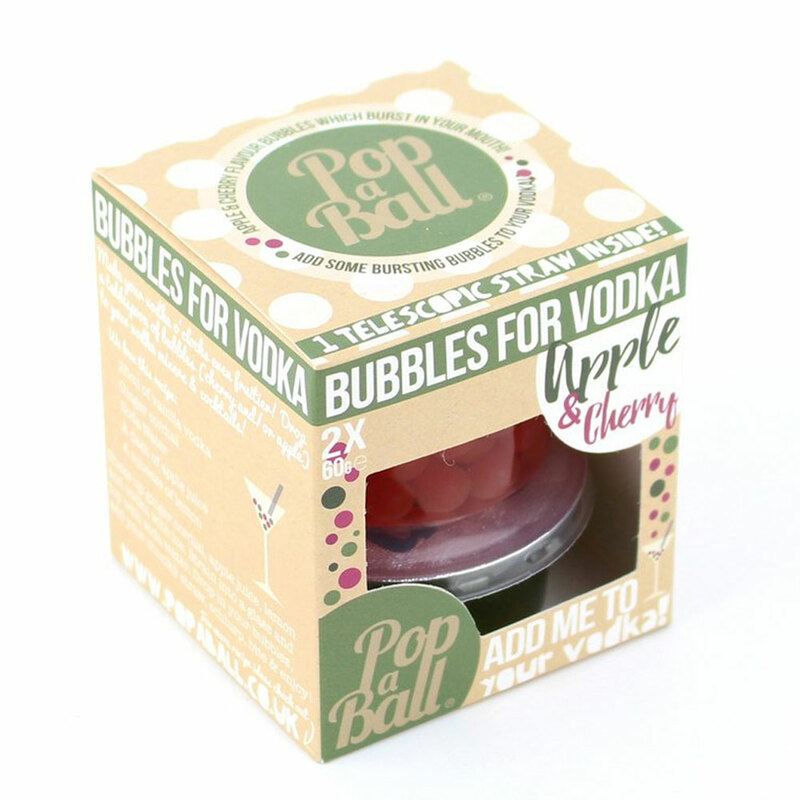 This pack is made up of two 60g pots of bubbles that make up 6 servings and comes complete with a telescopic straw.